Thomas (Dylan O'Brien) and his fellow Gladers have fought their way out of a Griever-infested labyrinth, abandoned streets filled with Flare-infected Cranks and avoided kidnap by nefarious WCKD troops. But now comes their biggest challenge of them all. They can no longer run and hide from their fate. They must band together to take down WCKD and save their friends, and the rest of civilisation, once and for all. It's time to get the answers that they have been looking for, and along the way uncover the secret behind the cure for the deadly Flare pandemic - a secret that they know lies within the Immunes. Do to this they must tackle yet another maze; bigger and more terrifying than that which circled the Glade. On the other side is a legendary city that could answer their prayers, but it's unlikely that they'll all make it out alive. With Ava Paige (Patricia Clarkson) and WCKD still on their backs, their mission seems futile, but Thomas is determined to fight until the very end. He was desperate not to give up the role. 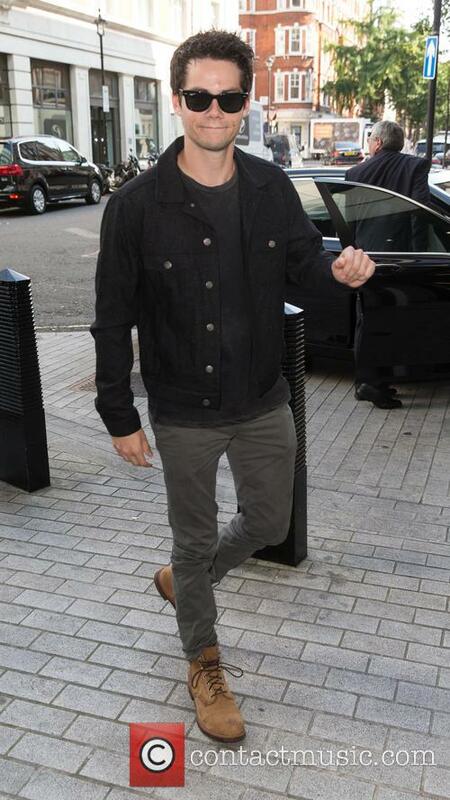 After being seriously injured in an on-set accident in early 2016, 26-year-old actor Dylan O'Brien had to take six months off to recover, putting the third Maze Runner film on hold and delaying his next project, the thriller American Assassin. Now he has completed work on both projects, and it's the second film that hits cinemas first. 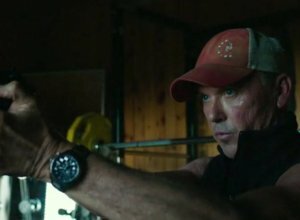 In American Assassin, O'Brien plays black-ops recruit Mitch Rapp, who launches a revenge mission when his fiancee is killed. And he was determined to make the movie. "I didn't want to let it go," he says. "And I also had this really interesting, deeper connection to this character over the course of those six months because of what I was going through. I felt like I could portray that and wanted to be the one to do that justice. It was almost like an honour for me at that point!" 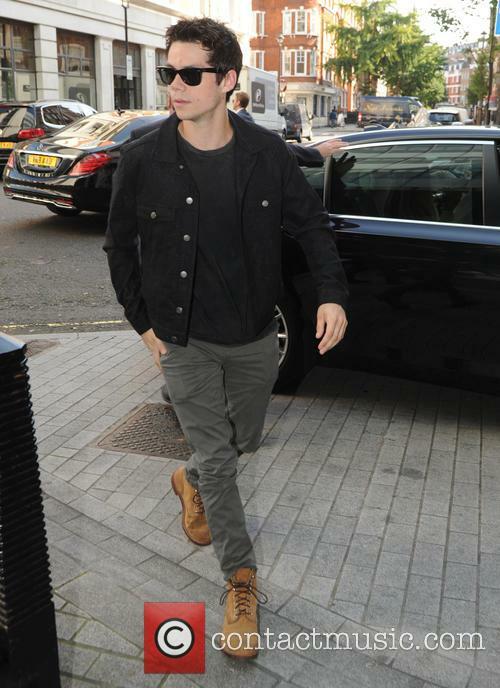 The 23-year-old was injured on the set of 'Maze Runner: The Death Cure' back in March. Maze Runner actor Dylan O’Brien has resurfaced for the first time since injuring himself on the set of The Death Cure nearly five months ago. The actor was pictured on Sunday (July 31) posing with an excited fan, after he walked into the Jamba Juice where she works. The post-apocalyptic sequel performed less healthily than the original did last year, but $30.3 million was still more than enough to send it to the top of the box offices. 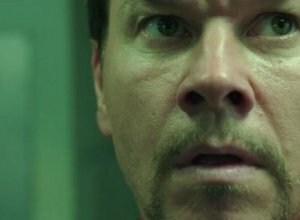 The weekend’s US box office race was won by The Maze Runner sequel, which easily fended off a challenge by the newly released Johnny Depp movie Black Mass to open at the top with an opening haul of $30.3 million. 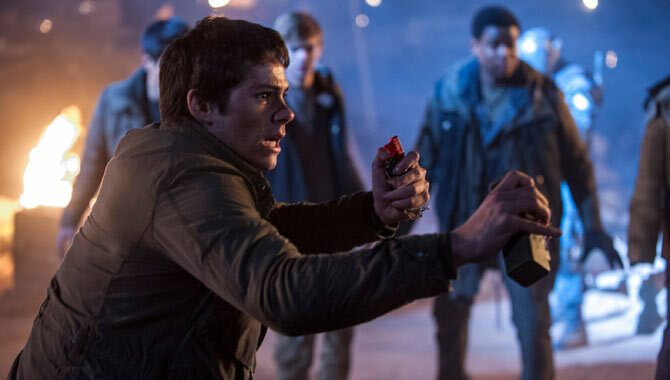 The Maze Runner: The Scorch Trials is the follow-up to the 2014 original, although it did not take as much in its opening weekend as its predecessor. 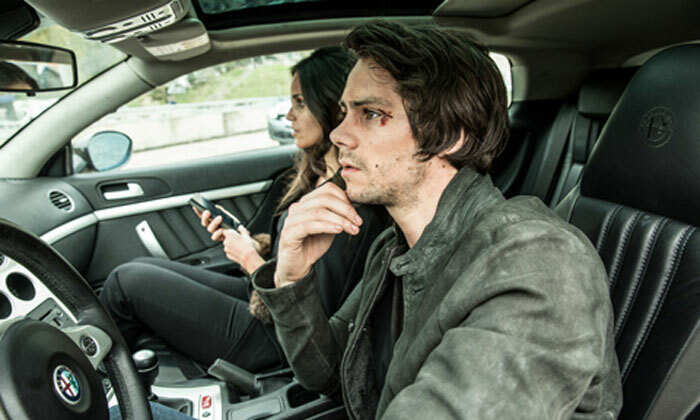 Dylan O'Brien stars again in the lead, and it's the second in the series of young adult dystopian novel adaptations, the first instalment enjoyed a first weekend of $32.5 million roughly this time last year. The young actors were surprised at just how action-packed the sequel was. After The Maze Runner became a sleeper hit, the cast knew they'd be back for films based on the next two novels by John Dashner. First up was The Scorch Trials, which throws the plucky group of teens into various post-apocalyptic locations outside that maze. 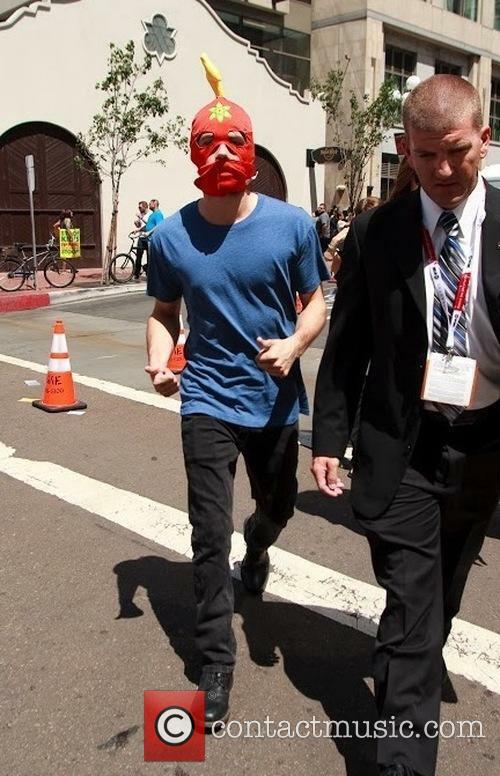 The leader of the ensemble is Thomas, played by Dylan O'Brien, who rose to fame on the TV series Teen Wolf. 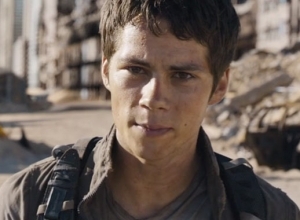 The Scorch Trials has a lot more action than The Maze Runner, and he found it a challenge. "What's funny is on Teen Wolf they'll never get me a stunt double," O'Brien laughs, "because it's a money thing and it's not like I'm ever doing a wolf flip or anything. They'll be like, 'Just fall down the stairs.' On this I have a stunt double, but it's never really anything extreme. It's always something that would work better if I do it, which I think is really important to the spirit of the book. I also love doing stunt stuff and action stuff. But I didn't think it would be more running. 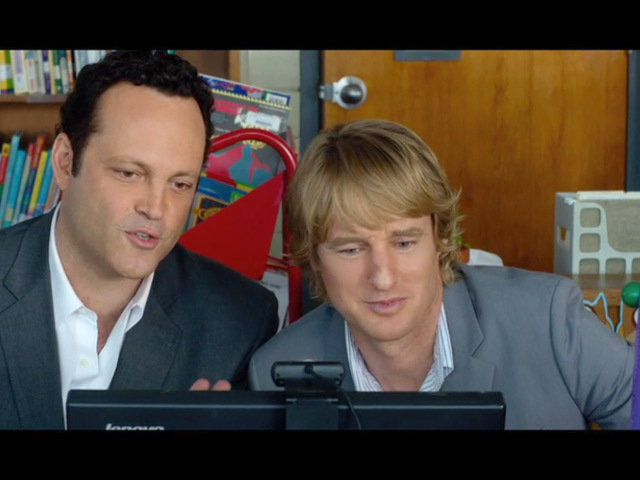 This film has me running everywhere." After the rather lacklustre teen-dystopia adventure The Maze Runner, the action continues in this equally gimmicky sequel. It's the middle episode in novelist James Dashner's trilogy, so it lacks a proper narrative structure, building through a series of action sequences that put our heroes into jeopardy. But the film never develops any suspense because writer T.S. 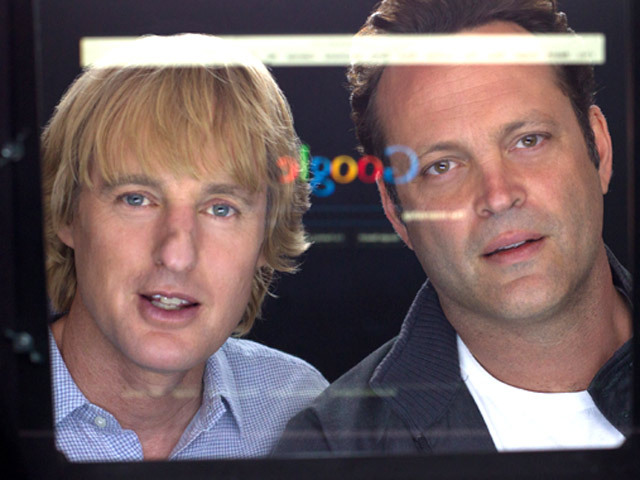 Nowlin and director Wes Ball never bother to properly develop the characters or find an original approach to the action. 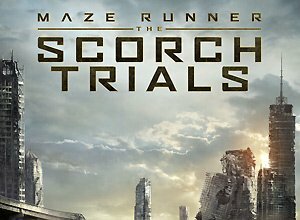 After escaping from the Maze, Thomas (Dylan O'Brien) and his friends (including Kaya Scodelario, Thomas Brodie-Sangster, Ki Hong Lee and Dexter Darden) find themselves in the Scorch, a wasteland created by some sort of environmental catastrophe. They're rescued by Janson (Aidan Gillen) and taken into a sort of halfway house for lost teens, where Thomas meets Aris (Jacob Lofland), a loner who knows something nefarious is going on. Sure enough, the monolithic corporation WCKD, run by Ava (Patricia Clarkson), is using these kids because they are immune to the disease that's turning people into Cranks who maraud across the landscape. To avoid this fate, Thomas and crew plot an escape, fleeing into a devastated city, where they meet Jorge (Giancarlo Esposito) and feisty teen Brenda (Rosa Salazar). Pursued by WCKD, they travel on into the mountains in search of a safe haven. Yes, this has essentially become a zombie thriller now, as the Cranks chase the kids even more relentlessly than Janson and WCKD do. The problem is that everything about this film feels familiar, from crowds of The Walking Dead to The Day After Tomorrow's abandoned shopping mall to Transformers 3's tilting skyscraper. As with the first film, the dialogue overflows with corny mythology in which everything given an ominous, cool-sounding name. It's all so constructed that it sounds utterly artificial. And the derivative action sequences are directed without even a hint of realism. Having overcome a series of deadly encounters in the box-office smash The Maze Runner, this much-anticipated second chapter in the dystopian young-adult series finds Thomas and his fellow Gladers facing their greatest challenge yet, as they search for clues about the sinister organisation known as WCKD. Their mission takes them to a desolate landscape called the Scorch, where they face new dangers at every turn. Teaming up with resistance fighters, they must take on WCKD's powerful forces in an attempt to uncover the organisation's shocking plans for these young heroes. 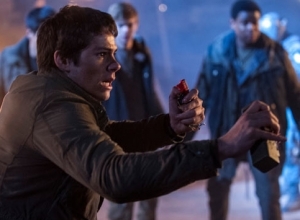 Following their supposed escape from the monster infested maze, the surviving Gladers led by Thomas are taken to an underground facility in the wake of a devastating solar flare known as The Scorch that has left the vast majority of the population infected with a disease called the Flare, but little do they know they are about to enter Phase Two. Soon they begin to realise that they're still part of WCKD's dastardly experiment and they must find a way to escape once and for all or risk more of them dying untimely deaths. They are warned about the dangers of entering the barren wasteland that has become the rest of the world, but they have no choice if they want freedom. Cities have been overtaken by sand dunes, but they soon about to discover yet more unfathomable horrors that lie before them. 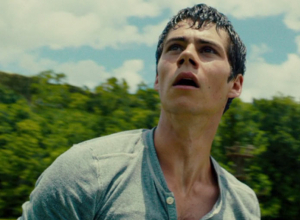 'The Maze Runner' and 'Neighbors' also scooped awards. It's difficult to argue with the results of this year's MTV Movie Awards victors, who took home their much-deserved accolades on Sunday (April 12th 2015). The top prize of Movie Of The Year went to Josh Boone's adaptation of the John Green novel 'The Fault In Our Stars' - but who else won big at the 2015 ceremony? 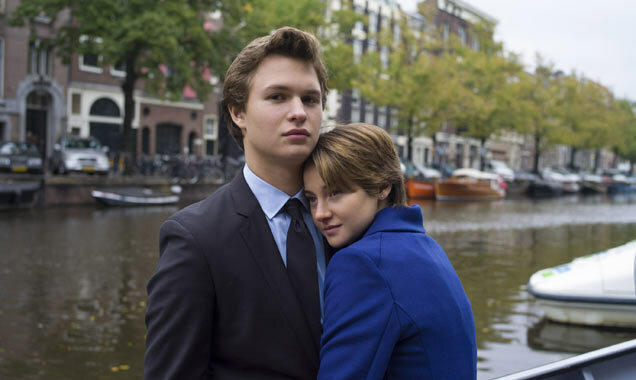 Shailene Woodley took home a couple of awards herself; first for Best Female Performance in 'The Fault In Our Stars', and second for Best Kiss with Ansel Elgort. 'The Maze Runner' star Dylan O'Brien also won big, landing Breakthrough Performance, Best Hero and, of course, Best Fight with Will Poulter. 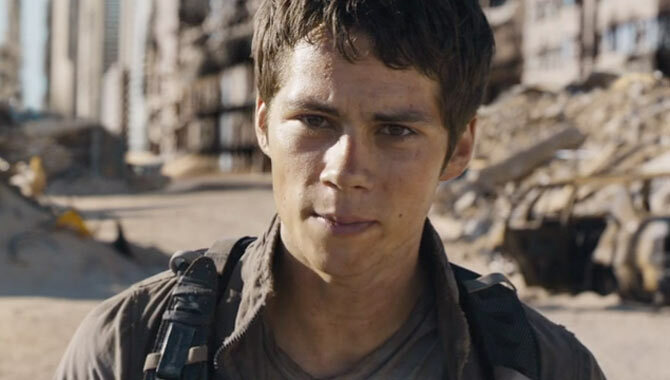 O'Brien will reprise his role in the upcoming sequel 'Maze Runner: The Scorch Trials'. Meanwhile, Zac Efron's abs in 'Neighbors' predictably won him Best Shirtless Performance, while his onscreen chemistry with Dave Franco made them Best Duo. 'Neighbors' was also the winner of Best WTF Moment, with Seth Rogen and Rose Byrne taking home the award. There's nothing particularly original or insightful to set this teen-dystopia thriller apart from the crowd, but strong characters will build some anticipation for the next instalment in the franchise. Unusually for the genre, the film also has a remarkably masculine tone, centring on boyish jostling for control while leaving the women in just two small-but-pivotal roles. On the other hand, it's to thinly plotted that it's pretty forgettable. 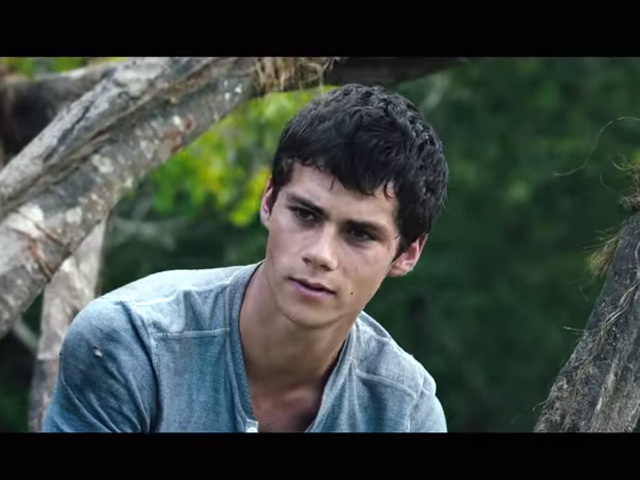 The story opens in a scene of disorientation, as teen Thomas (Dylan O'Brien) emerges into the Glade, unable to remember anything about himself or his past. He's the monthly arrival to a community of boys anchored by Alby (Aml Ameen) and the runners who dash into the maze beyond the four tall walls that close in their isolated world. 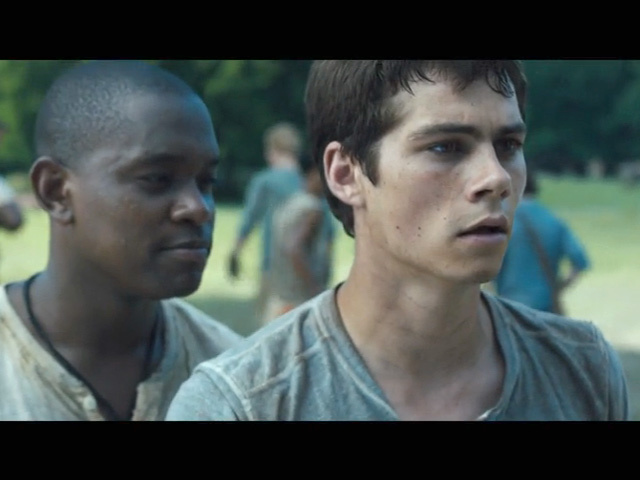 But the maze is full of dangers, and paranoid leader Gally (Will Poulter) thinks Thomas is jeopardising the status quo with his curiosity, bravery and desire to get out. As divisions appear in the community, the game itself seems to be changing as monsters called grievers become more aggressive. 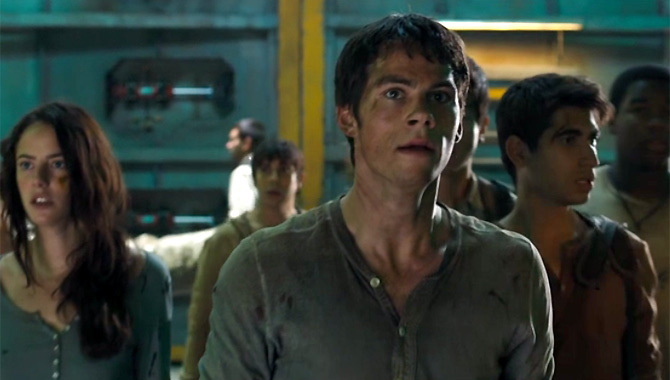 Thomas finds allies in Gally's second-in-command Newt (Brodie-Sangster), the lead runner Minho (Ki Hong Lee) and cheery youngster Chuck (Blake Cooper). Then a girl (Kaya Scodelario) arrives carrying a note that says, "She is the last one EVER." And now everyone knows that nothing will be the same again. Essentially this is Lord of the Flies with the nasty bits taken out, as these boys create a relatively peaceful society until Thomas' arrival signals an apocalypse within the post-apocalypse. Through it all, Thomas has dreams revealing snippets of information about what's really going on here and who's pulling the strings (the fabulous Patricia Clarkson). Meanwhile, he has to learn the mythology of the Glade, which is carefully explained in painfully obvious dialogue ("That's what we call 'the changing'").